If you haven’t heard this “Calling Out” podcast please listen in! Thank you Susan Pinsky for bringing us together. Colby you were amazing with your reading of beautiful Heather McDonald and Rebecca Fearing working with you on this most recent case was incredible to be a part of. 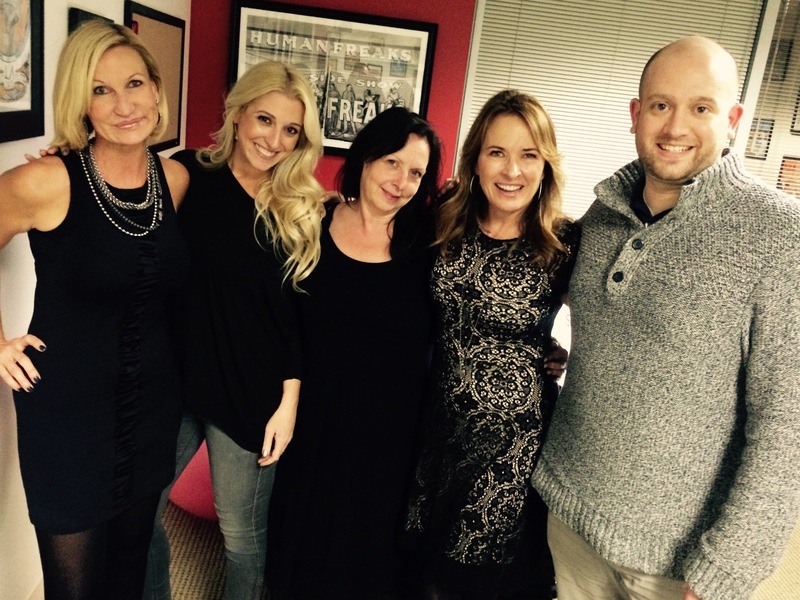 Jennifer’s Love of “Bacon” on Susan Pinsky’s Calling Out Podcast! 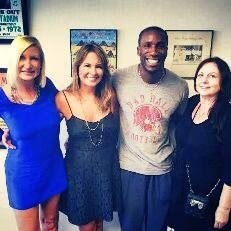 Thank you Susan Pinsky for having me. 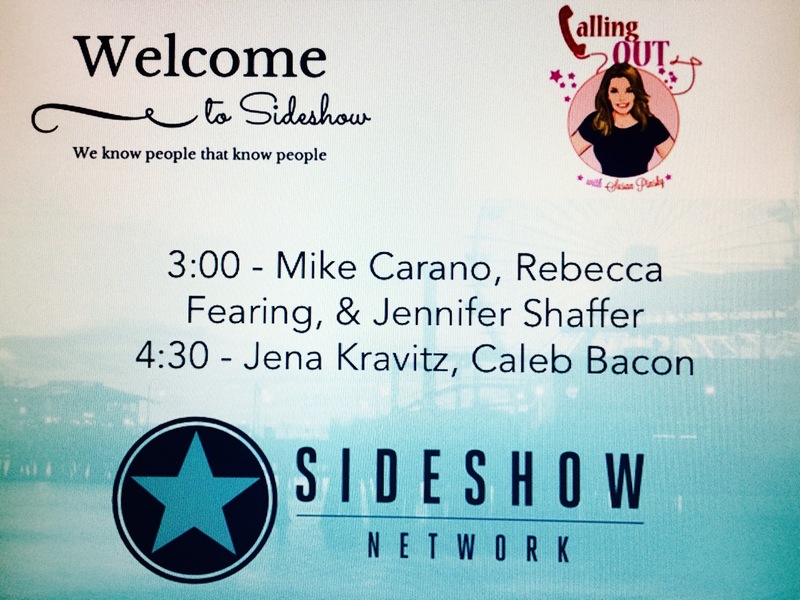 I love love love being a part of your Calling Out Podcast~ I also love my Bacon! I love men. And I love bacon. So I brought the sexiest group together for this show. 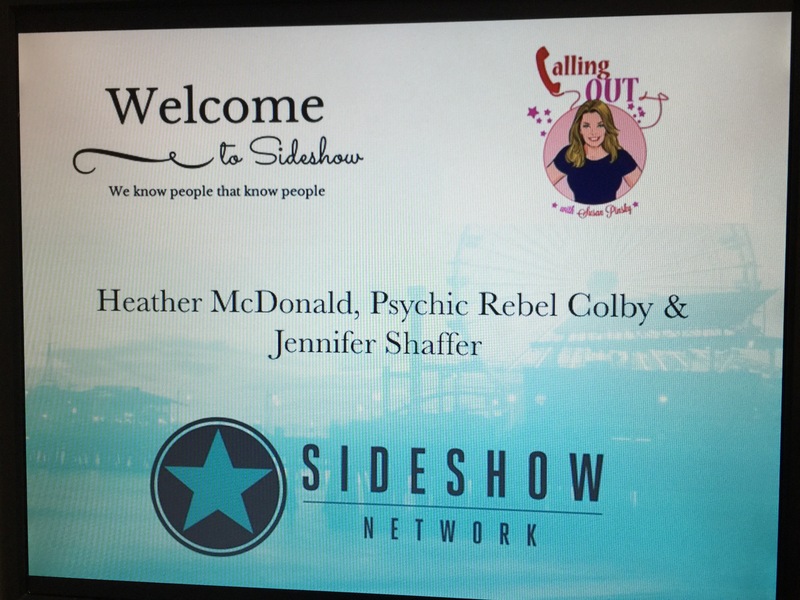 Psychic detective, Jennifer Shaffer, clairvoyant as ever, Rebecca Fearing and golden girl, Dr. Jena Kravitz are joined together in the Sideshow Studio with the funny yet extremely sensitive Mr. Caleb Bacon from the popular MAN SCHOOL SHOW. Sir Bacon has graciously agreed to return to be my co-host today!!! 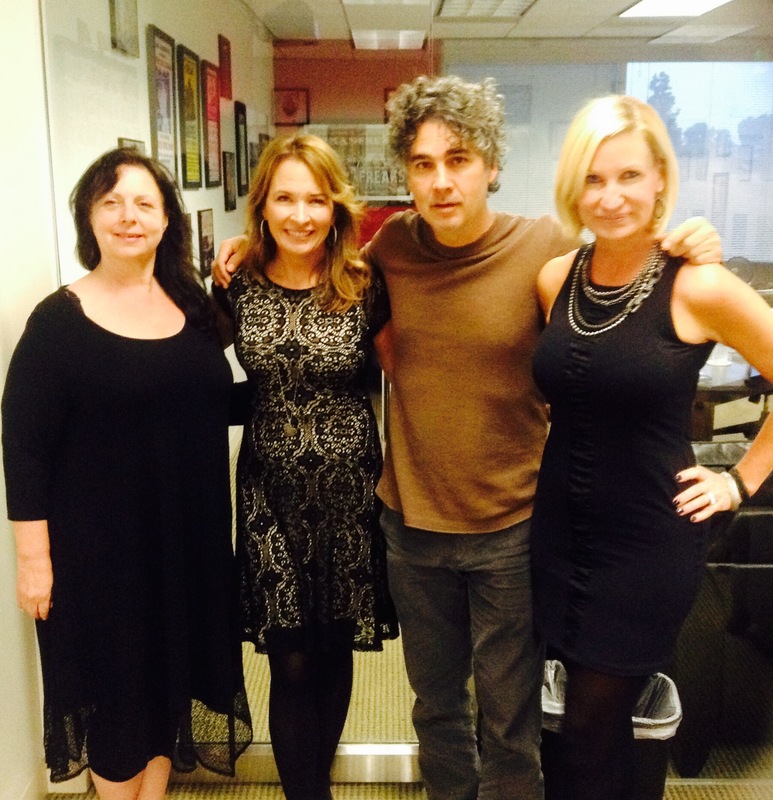 I absolutely loved Calling Out With Susan Pinsky, yesterday. If you haven’t had the chance to do so – please check out her podcast and subscribe to it! She always has a lot of very fun radio shows! This week Rebecca Fearing was able to teach Mike – how to see Auras and how to be psychic. So much fun. Susan Pinsky’s Calling Out “Gun Control,” listen as we discuss gun control a week before it happened close to home for me- literally as I knew and grew up with all three families from the tragedy that happened in Texas.